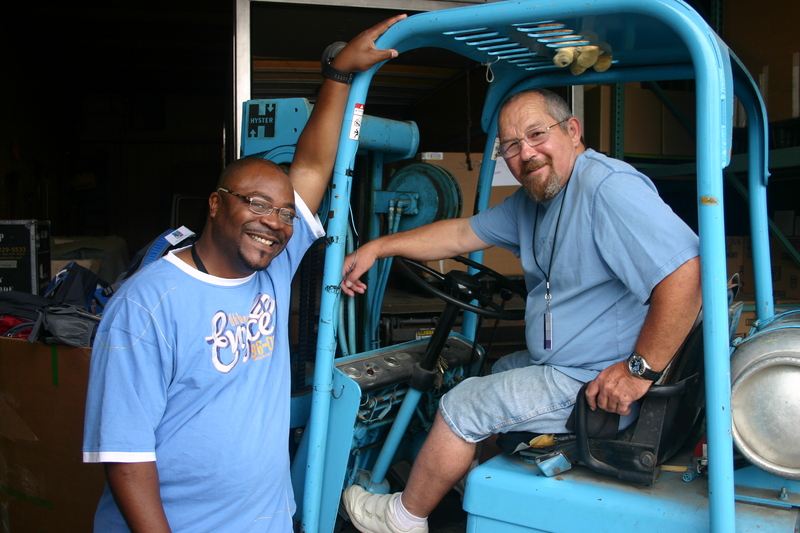 Union Gospel Mission provides a way out of homelessness and poverty with education and job training programs. LifeNet provides a personalized approach to education and job training. Our students come from every background, from people in their later years who have never worked a job to professionals who fell into an unproductive lifestyle. The program takes students from where they are to where they want to go, building on their education and life experience so they are fully prepared to move back into society. Ready: Stabilization Phase: Students participate in Bible study, academic studies including GED if they need it, digital literacy, and writing. They begin to understand their unique giftings and how to be their personal best while growing in communication and other soft skills. They also take note of their positive relationships and begin fostering a healthy, productive lifestyle as they begin thinking about their life plan. Set: Recovery Phase: In the second phase, students continue working on their academic and soft skills while exploring career options. They begin to gather information they need for a job application and work on building career-related attitudes and skills. Go: Transition Phase: In this phase, students become more intentional about preparing for the job search through interview preparation, identifying a job search strategy, and preparing a skills-based resume. In the first two phases, students also have the opportunity to choose electives to help expose them to new skills and interests. An average of 50 students at any given time. "Through the Mission’s programs, I was able to learn things and get some confidence so I can go out and start over – fresh and new." "Oh man, everyone here is so thoroughly committed to my success, that I can’t possibly fail! Thanks, Union Gospel Mission." 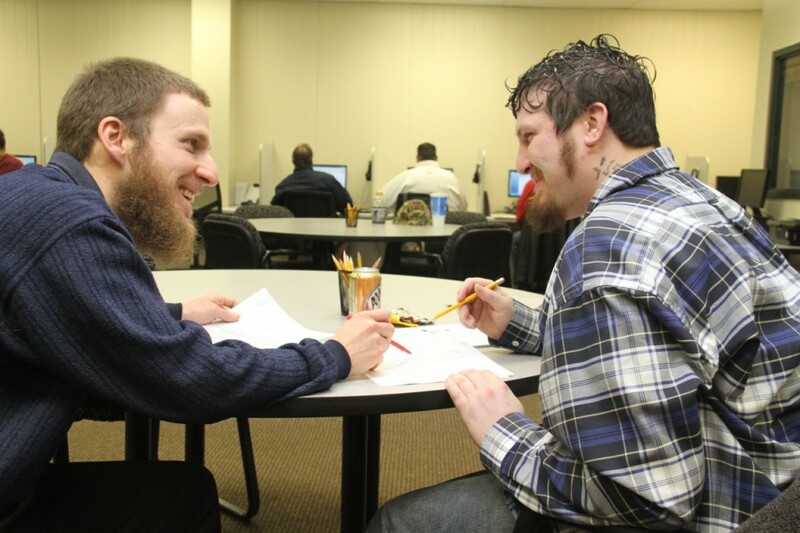 "I’m in a work program now and I’m going back to school and I never thought that would happen. I found a new life of grace and hope and sacrifice."